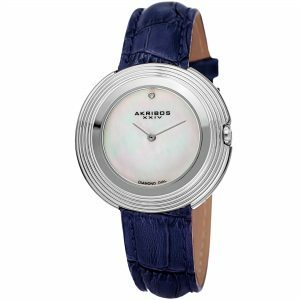 Women used to not wear watches as much as men do, but large watch manufacturers are now producing high quality time pieces for women. 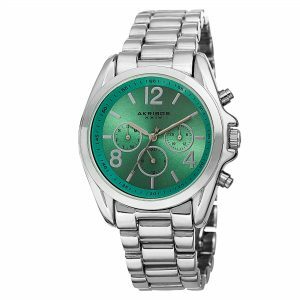 This is great for the female who wants to look professional, or simply have a convenient way to tell the time. 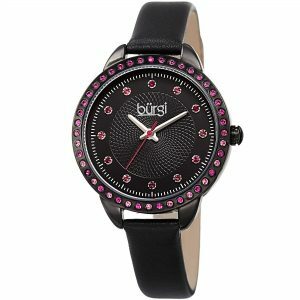 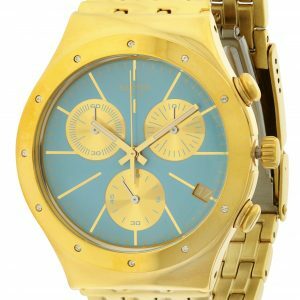 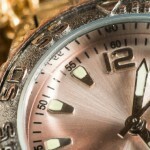 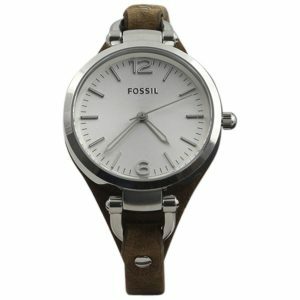 If you have been wondering what the best watches for women are, then there is good news for you. 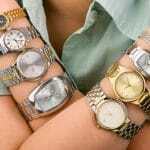 There are plenty of watches on the … [Read more...] about What Are Some Of The Best Watches For Women?